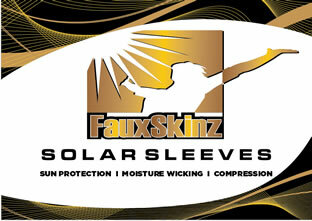 We design and manufacture the finest UV protective clothing in the world. 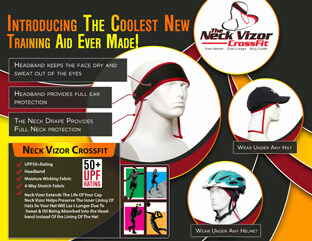 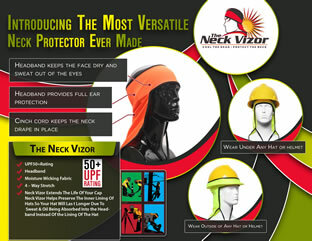 Check Out Our New Line of Hats, Caps and Visors. 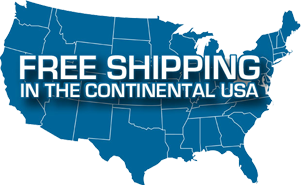 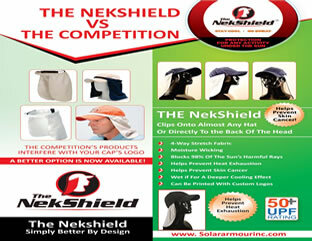 Solar Armor products can be purchased wholesale or directly from our website. 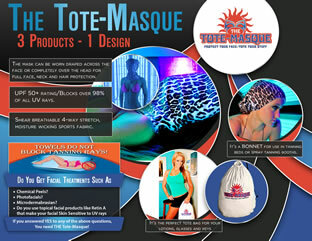 We also offer private label manufacturing for retailers. 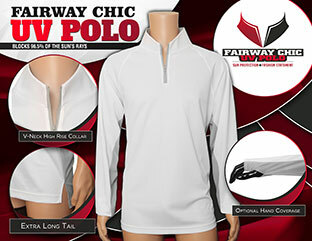 All of our innovative products are made out of UPF50+, moisture wicking, four-way stretch fabric. 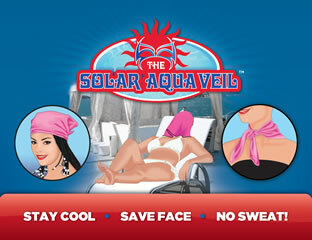 This means over 98% of the sun’s damaging rays are prevented from reaching the skin. 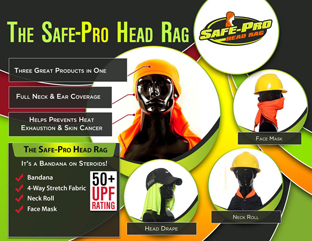 The fabric used in all our products is lab tested and has a guaranteed UPF 50+ rating, the highest rating available for all fabrics. 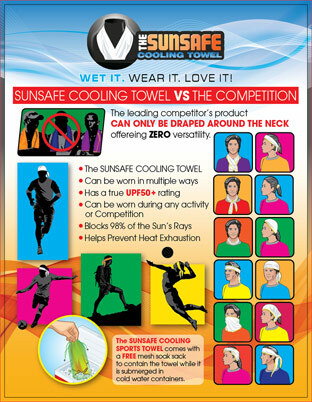 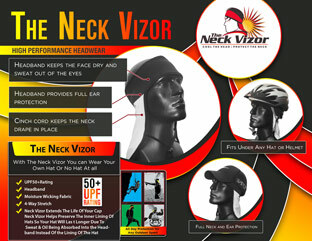 Our products are used by people worldwide involved in outdoor sports and activities, outdoor labor and indoor tanning. 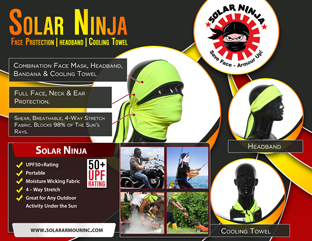 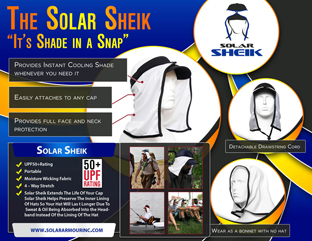 Solar Armor products are perfect for work, play and any other activity under the sun. 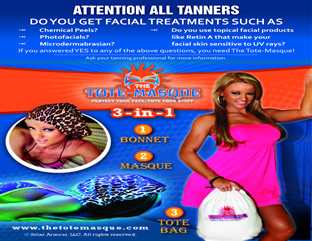 Try one today, your skin will thank you! 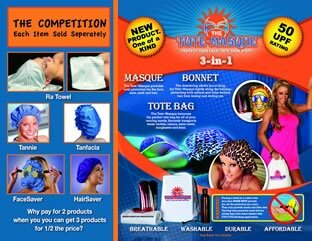 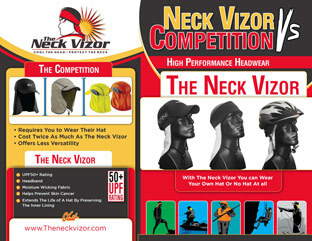 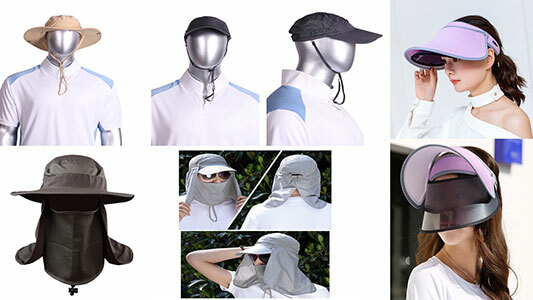 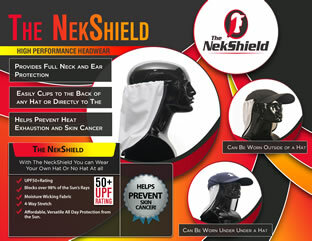 Designers and Manufacturers of the Finest UV protective clothing in the world.